E Day Has Arrived with Achievements! With some searching, digging and I have emerged with hopeful news from the Hollow. These achievements bear news of the horrors to come once March 19 hits. Grab your chainsaw to take this achievements to nothing but bits. Another great amount of time wasted once again to get them all. 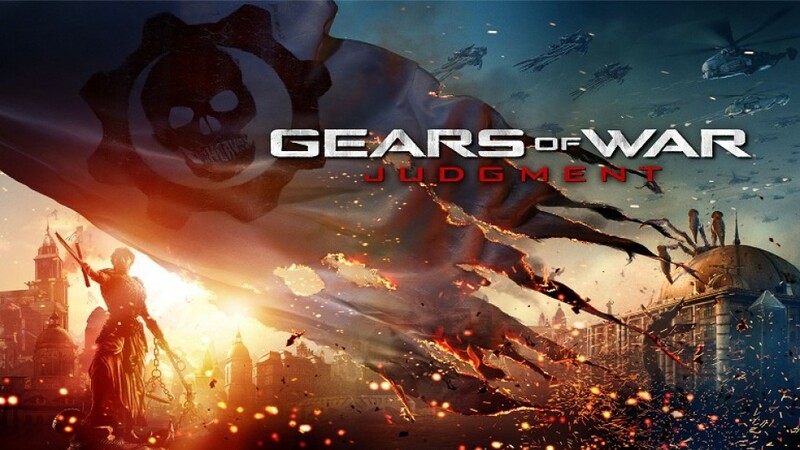 With these leaked out, I hope that Judgement is as hard they say; I’ve wanted a gears 1 feel to it again. The fresh blood poured into the game and even fresher ways to dismember the horde. Rev those chainsaws! My take on this is simple…its needed a fresh take on the franchise and with S3, I hope this bread and butter doesn’t get stale. ← Should I Cross Over?